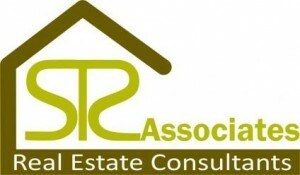 Rohtas Projects Limited has stood as a signature of Quality and Commitment for over two decades. beautiful edifices and landmarks towards better lifestyle and quality of life. After 30 months you can get either plot or 15 Lac rupees cash back. Call me at: 9793202725.